Offering you a complete choice of products which include karizma photo book albums, pharma visual printing service, visiting card printing service, pharma visual aid book printing service and wedding album printing service. As a reckoned business name, we have been engrossed in the realm of presenting to our customers a wide and extensive consignment of Karizma Albums. Made under the command of skilled executives, these are hugely acknowledged and recommended. Together with this, these are tested sternly before getting shipped at the end of our clients. 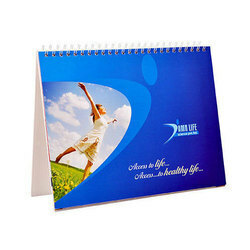 We have gained huge acceptance as a major firm offering top quality printing for Pharma Visual Printing Service. Specially designed for product promotion, these documents are designed by our established graphic designers who are well versed with the latest techniques and blessed with unique perspectives to bring forth eye-catching templates. Being a well-known organization with the latest market trends, we have come up with an attractive range of Visiting Card Printing Service. The provided services are highly demanded in the market for its timely completeness and high performance. In this service, we appointed professional’s team who render this service in a proficient way. 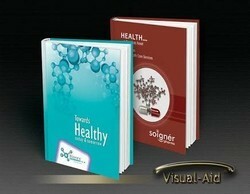 We are offering Pharma Visual Aid book Printing Service to our client. 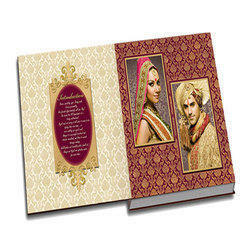 As per the growing necessities of our patrons, we are indulged in rendering Wedding Album Printing Service. 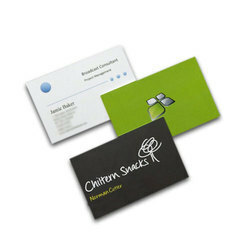 This service is accomplished in varied patterns that meet client’s demand. We render these services at reasonable prices. Due to timely implementation and flexibility, this service is enormously admired in the market.